The TakeAway: Companies and investors need to deal with natural disaster mitigation, resilience, and rebuilding efforts. Five years ago this Sunday, Hurricane Katrina slammed into the Gulf Coast, where the wounds remain raw. Two years ago, Cyclone Nargis in Burma and the massive earthquake in China’s Sichuan province painted horrifying portraits of human suffering. Last week, on a visit to Pakistan’s flooded region, UN Secretary General Ban Ki Moon declared it a “slow motion tsunami”, warning of “destructive powers that will accumulate and grow over time”. Scientists at the World Meteorological Organization (WMO) called it the worst impact of climate change to date. Meanwhile, experts termed the stifling Russian heat wave the “the gravest in a millennium”, with conditions far from resolved. 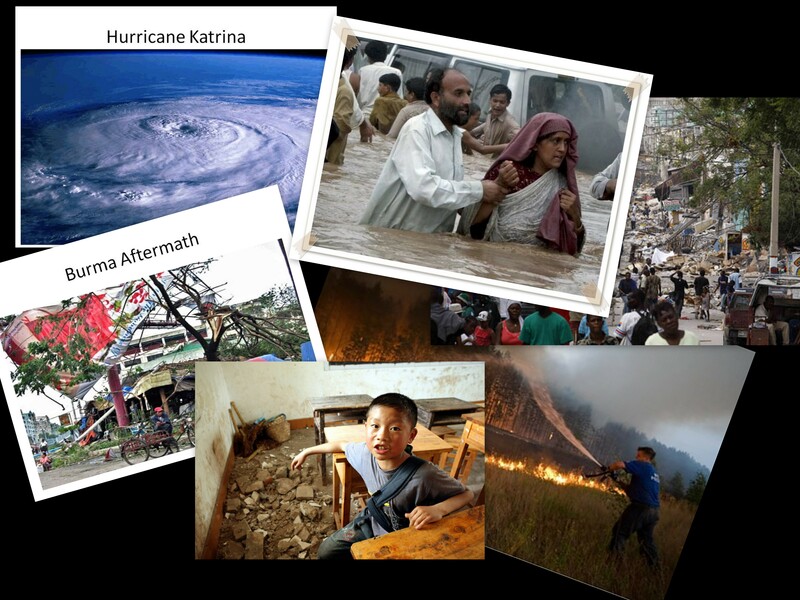 As disasters become the norm, the question arises: How prepared are we to respond effectively? The unfortunate answer: Not very. In the sustainability community, efforts tend to focus on limiting future climate change, with little attention paid to the deadly risks caused by existing climate change. 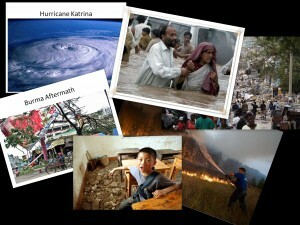 And disaster response tends to put band-aids on the symptoms, neglecting to fix the root causes. The Isaiah Fund, an interfaith community investment tool to help the Gulf Coast with long-term recovery efforts, represents a notable exception to the rule. Although corporate and philanthropic donations poured into Haiti in the wake of last January’s earthquake and provided vital relief for immediate needs, they did little to solve the endemic problems that make the island population so vulnerable in the first place. The private sector, too, faces vulnerability, with so many of its assets at risk of climate-related impacts and severe weather events, making it hard to understand why business isn’t more active in resilience-building efforts before disaster strikes, or in recovery efforts after. In 2009, at the urging of the investor-environmentalist NGO Ceres, the National Association of Insurance Commissioners made a groundbreaking commitment to publicly disclose its efforts to address climate change. Unfortunately, NAIC reneged in March, backpedaling after the December 2009 Copenhagen Climate Conference and controversy surrounding national climate legislation. Meanwhile, reinsurers Swiss Re and Munich Re, which began addressing climate risk long before the term was coined in the early 2000s, continue to provide leadership; other companies should follow suit. The emerging discipline of “Corporate Sustainability Management” can help by embedding climate mitigation, adaptation, and resilience-building strategies into standard business practice, as distinct from charitable emergency response. Sustainable investors can support this move, too, through advocacy and screening on these issues. For example, they can engage with companies in sectors with the most impact: media and entertainment, real estate development, engineering, construction, pharmaceuticals and health, and utilities. Tap the power of Web 2.0, virtual software, simulation technology, and social networking in service to disaster management and prevention, emergency alerts, and recovery efforts. Companies and investors have a key role to play in ramping up natural disaster resilience and risk reduction. Imaginative minds and compassionate hearts need to get to work. This entry was posted in Climate Change, Corporate Sustainability, Human Rights, Natural Disasters, Public Policy and tagged Ceres, China, climate change, Copenhagen Climate Conference, Fritz Institute, Global Reporting Initiative, Haiti, Hurricane Katrina, Isaiah Funds, Munich Re, natural disasters, Pakistan, ProVention, Russia, Swiss Re, UN, Web 2.0. Bookmark the permalink.